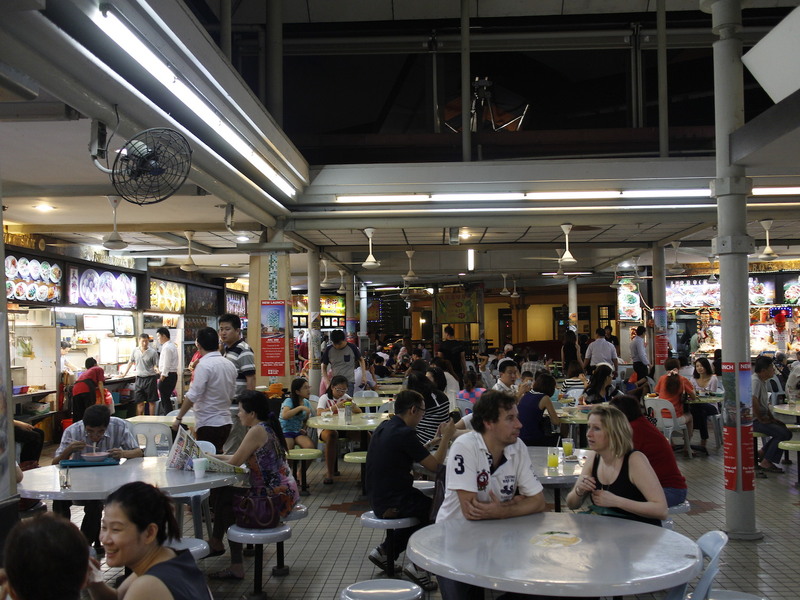 Much has been made recently about the impending closure of Lavender Food Square come the end of 2014. 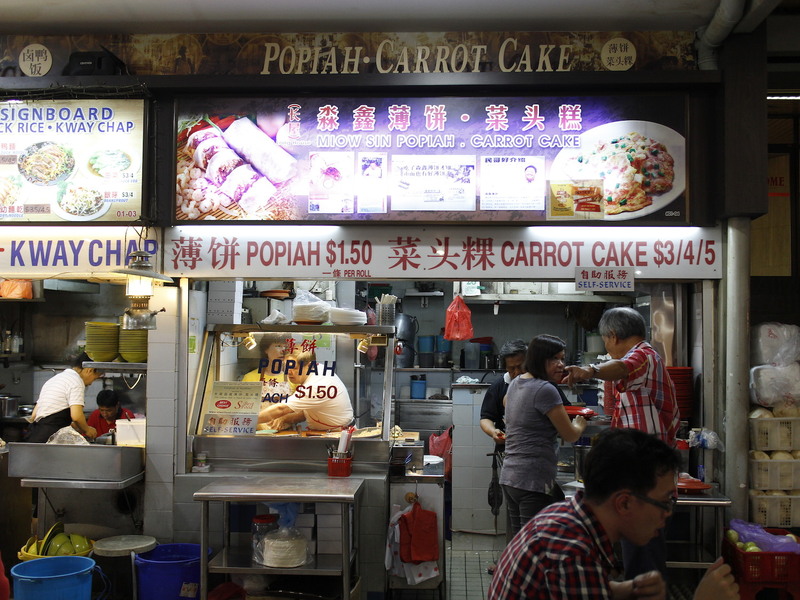 It seems that to many Singaporeans, the memories of food and its familiar comforts, be it the location, conversations or simply the taste, often invoke a heartfelt sense of loss and a scramble to have one last taste of familiarity. 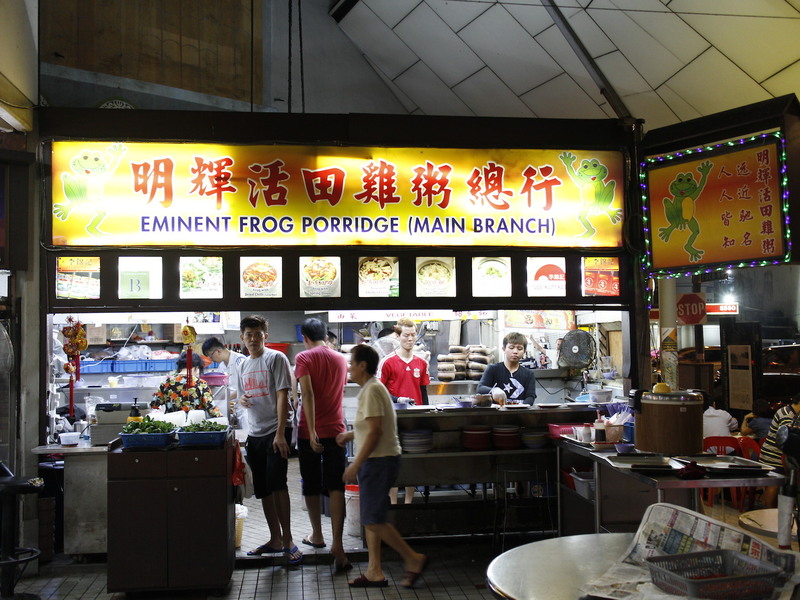 The closure of Lavender Food Square follows in the line of recent established eating institutions like Chin Hin Eating House (closed 28 Feb 2014) and Tong Ha Eating House (14 July 2013). 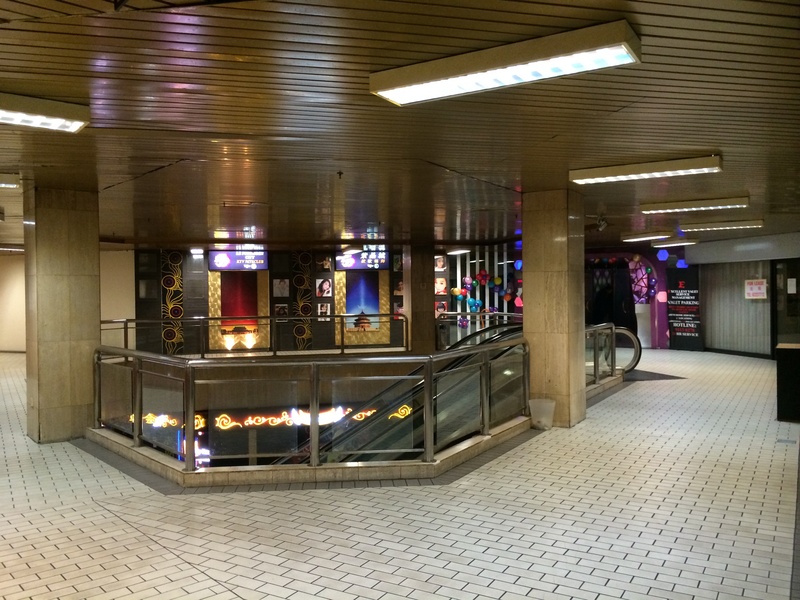 Built in the 1980s alongside Eminent Plaza, Lavender Food Square is distinctly recognisable with its high ceilings and stained glass mosaics located at the three entrances. 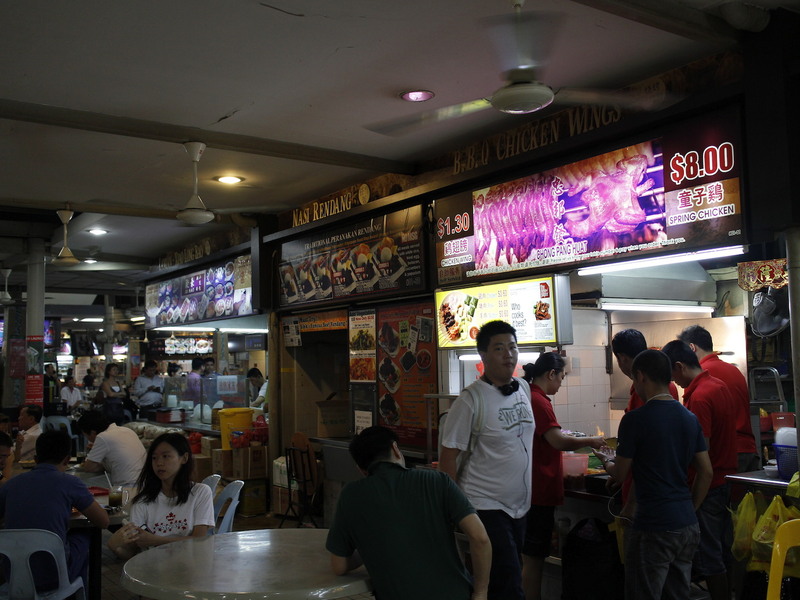 The only hawker centre in the Jalan Besar area, it was previously known as Bugis Square up till its renovation in 1992. 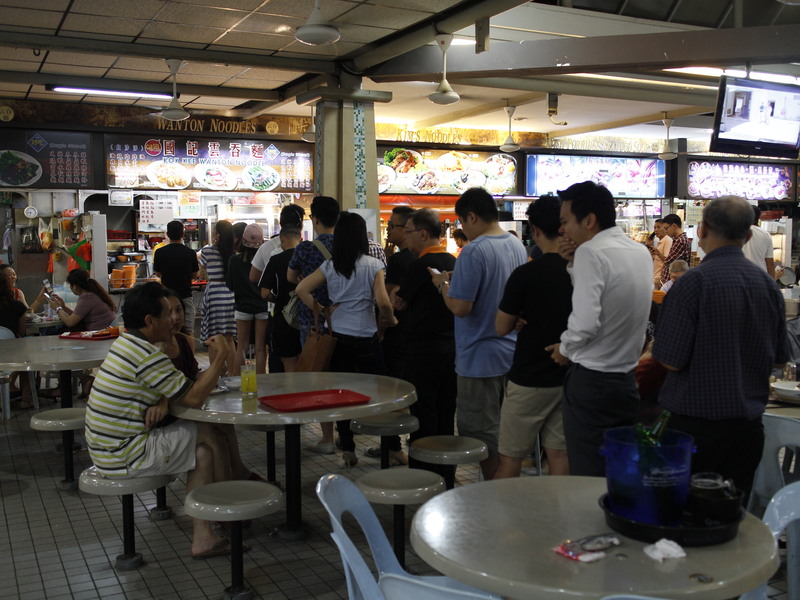 With an 800-seater capacity, the Lavender Food Square is often filled with patrons willing to stand in line for local favourites like Kok Kee Wanton Mee, Whitley Road Fishball Noodles, and veterans like Albert Street Prawn Mee, whose owner Lai Chee Keong has worked at since 1985. 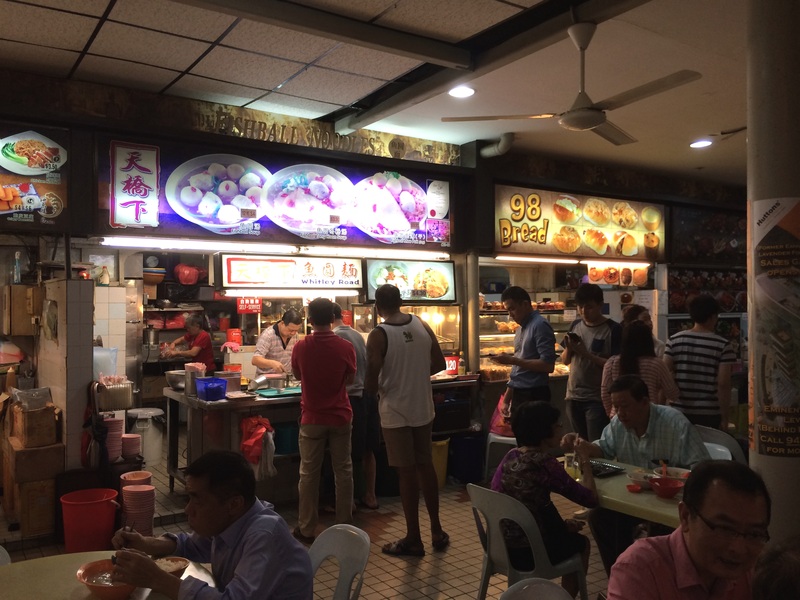 Patrons during the day are as diverse as Singapore gets, from old-timers to families, to the younger generation looking for a cheaper alternative to the trendy cafes and twenty-dollar meals that have taken over the Jalan Besar area. 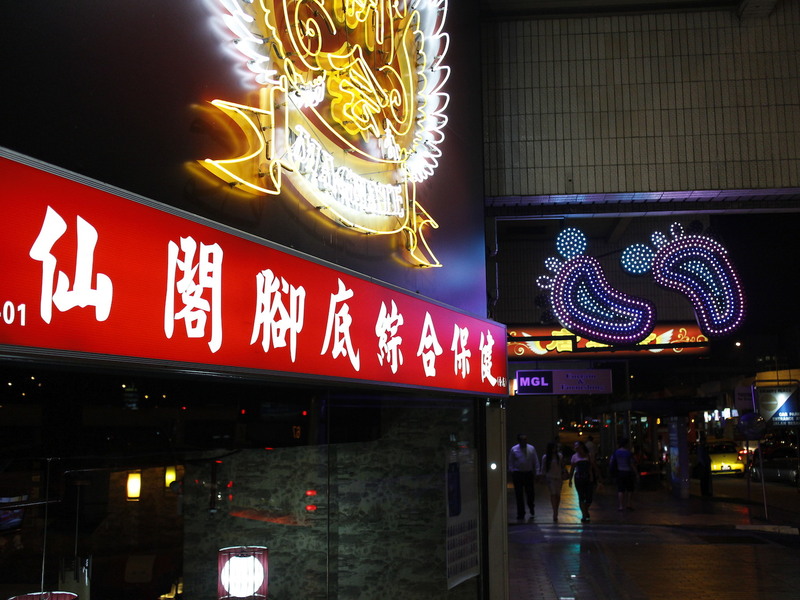 The arrival of night however brings a very different and distinct set of patrons, thanks in part to the many nightclubs; karaoke bars and massage parlours located within Eminent Plaza and area around it. Such establishments are mostly catered to a mainly male clientele, who often do not leave the place empty-handed. 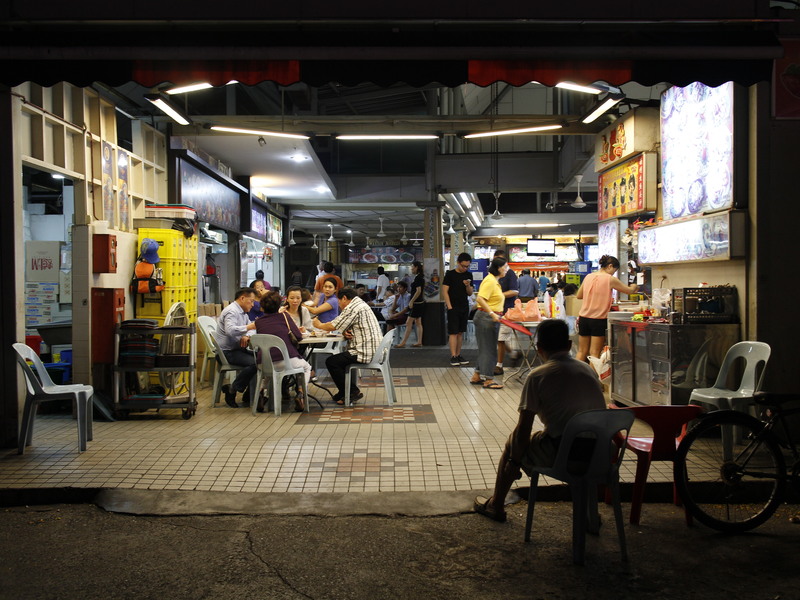 As the night progresses, the atmosphere of the centre becomes filled with the smell of cigarettes and alcohol, as supper-goers fill up their bellies with Turtle Soup and Chicken Wings, while striking up conversations with their new found friends. 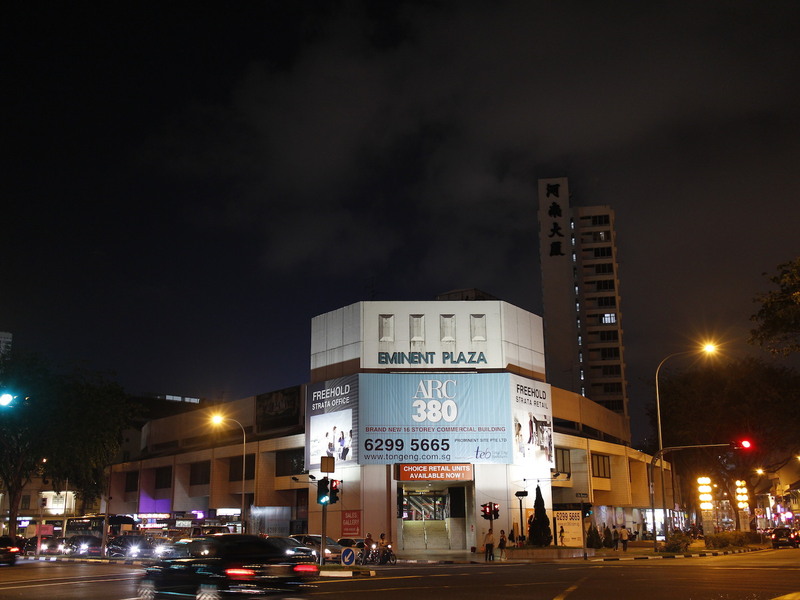 Eminent Plaza and Lavender Food Square will be replaced by ARC 380, a 16-storey freehold development with over 160 office and retail units that will be ready by 2018. Interestingly, its closure has led to a recent survey conducted by The Straits Times to find out the top 10 local landmarks that Singaporeans want to be conserved, with the top three spots being Pulau Ubin, Changi Village and Chomp Chomp Food Centre. 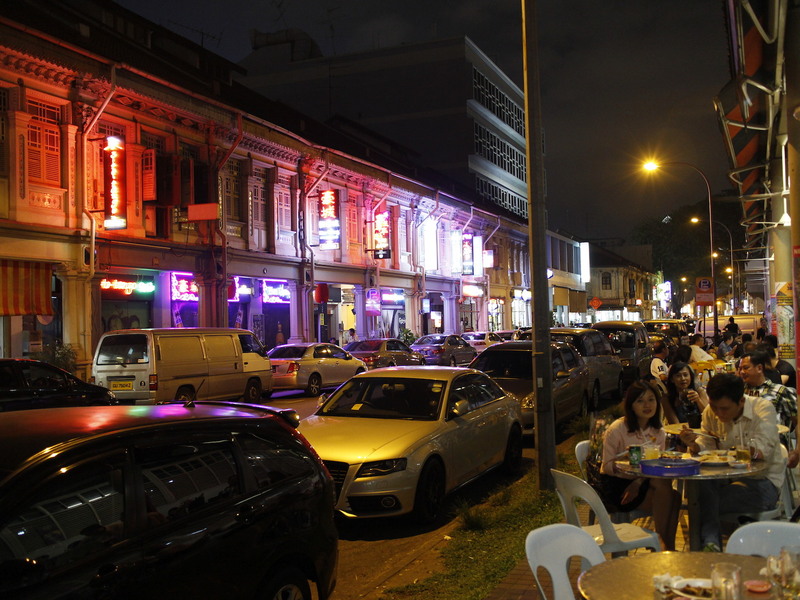 Hopefully these discussions, be it in the press, online forums or simply over a cup of teh tarik, will bring about a deeper understanding and discourse of how these establishments have become a part of Singapore that we want to identify with and hopefully preserve for the future.